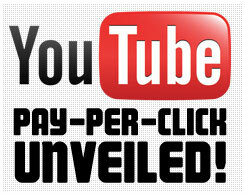 Free Training on YouTube PPC! 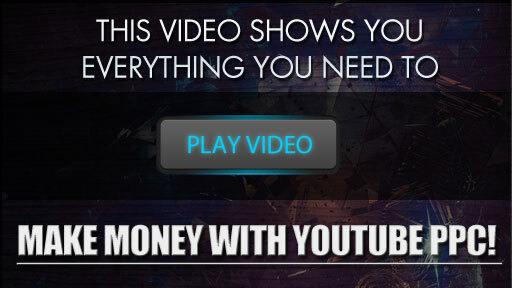 "27 Minute Webinar Uncovers the Untapped Fortune of Leads and Money Hiding Behind YouTube's Pay-Per-Click Platform, How We're Converting at 17% Raking in Quality Leads for Less than $2.00 Each, And How You Can Too... for FREE!" YouTube PPC is an Absolute Goldmine for "Those in the Know." Fill Out the Form Below For Instant Access to This FREE Training!